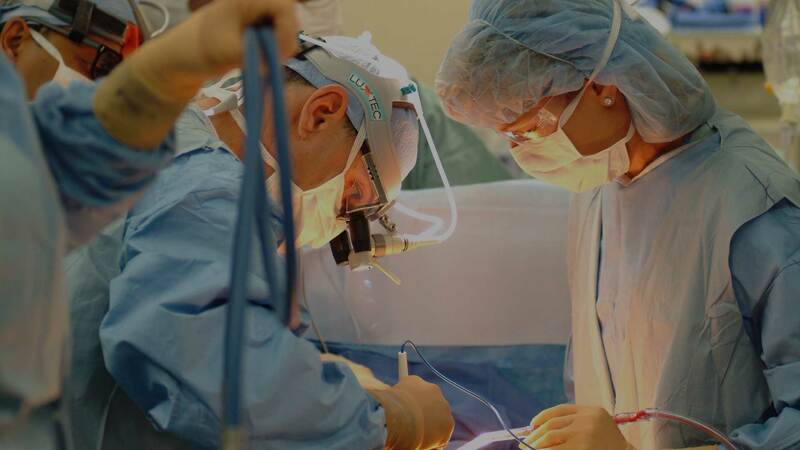 The world's leading medical and healthcare career portal. Global Medical Careers is a leading worldwide job portal for medical and healthcare professionals with a constantly growing database of part-time, locum, contract and permanent roles covering a variety of different professional vocations: doctors, consultant specialist, nursing and allied health. 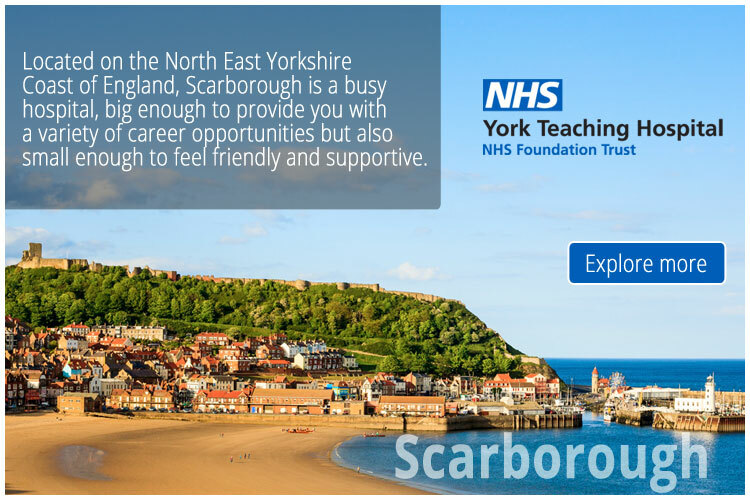 Specifically aimed at medical and healthcare professionals who possess transferable skills across borders, you can search for jobs and career opportunities in over one hundred countries using keyword search that match your specific skills and profession. 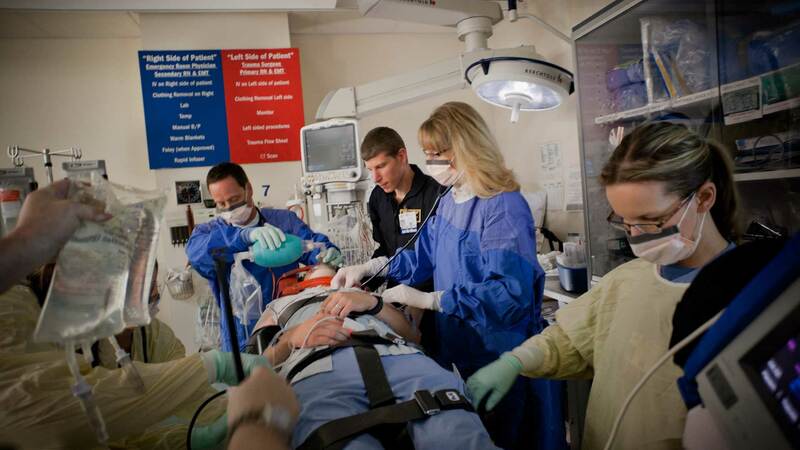 Employers that advertise on Global Medical Careers offer the best jobs in the global Healthcare and Medical industry. Global Medical Careers is not an aggregator like other global jobs portals. The friendly, easy-to-use job board can assist highly skilled medical professionals and new graduates to find suitable roles locally, nationally and internationally, with opportunities available in over 100 countries including the USA, United Kingdom, Europe, Middle East, Singapore and Southeast Asia, China, Australia and New Zealand. 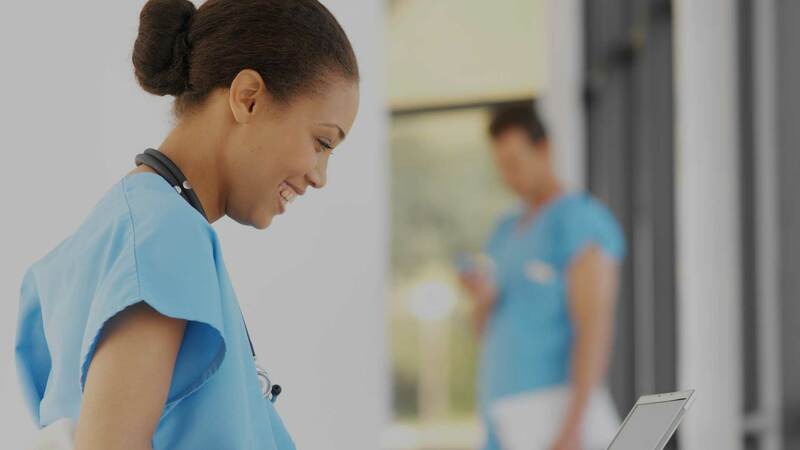 Employers worldwide, from small employers to large corporations, use this services to find the best suited and most talented healthcare professionals available for their advertised roles. Create your advertising account and post your jobs which will be viewed by the professionals you seek worldwide.
" Reaching candidates in many countries through one source has been cost-effective though minimum effort. 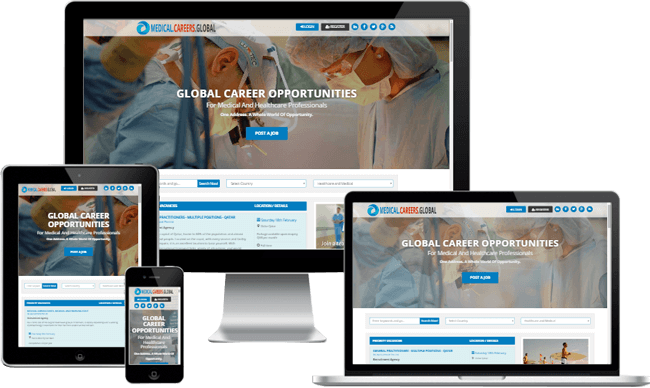 The staff at Global Medical Careers have been professional and helpful, taking an interest in our organisation, how we work and what we need. "